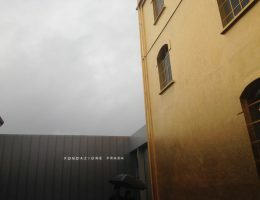 Fondazione Prada gives its visitors the possibility to interact with contemporary art through a series of permanent and temporary art exhibitions. 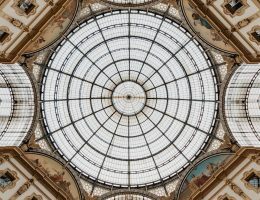 Armani Silos is a must-visit fashion museum, and one of the best museums in Milan. 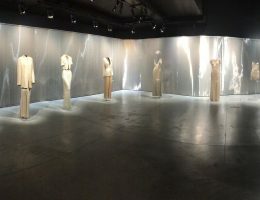 It displays 600 garments & 200 accessories from Armani’s past collections.